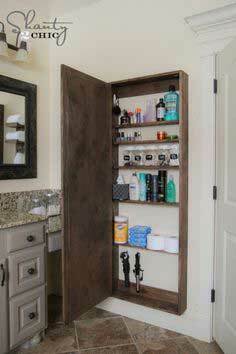 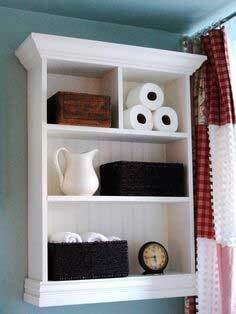 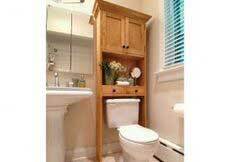 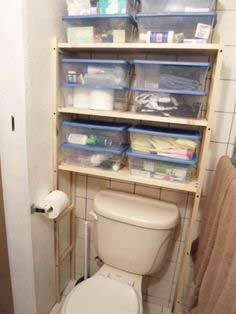 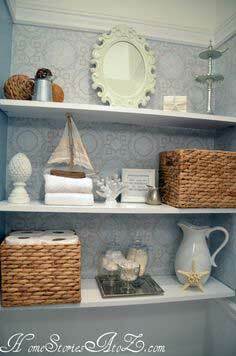 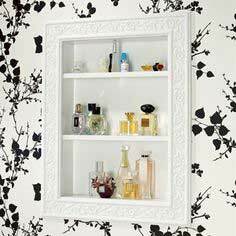 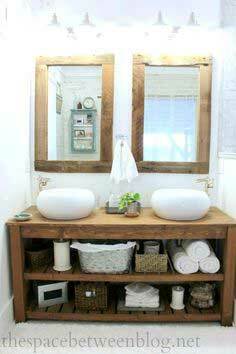 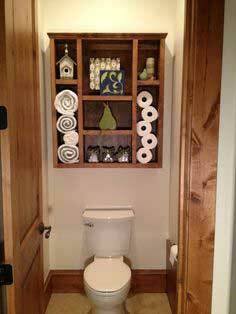 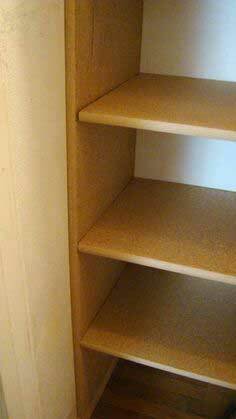 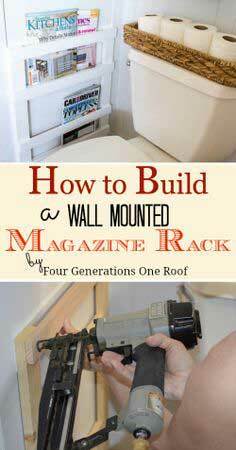 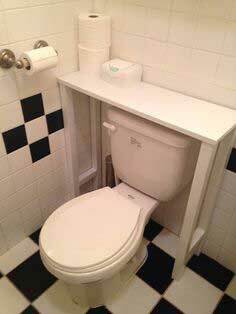 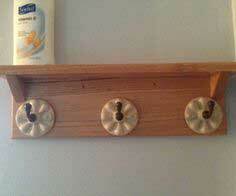 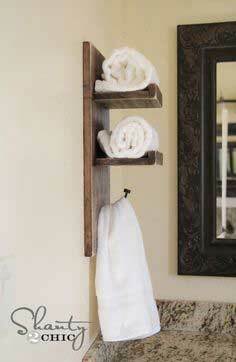 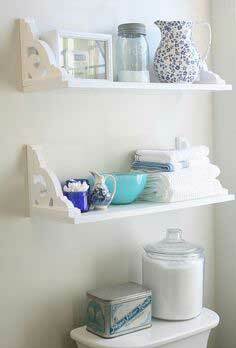 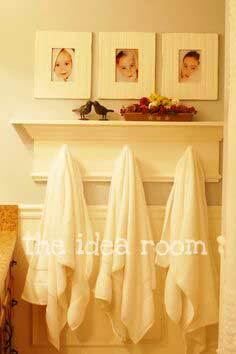 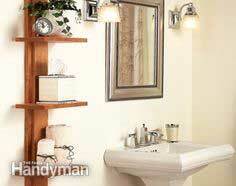 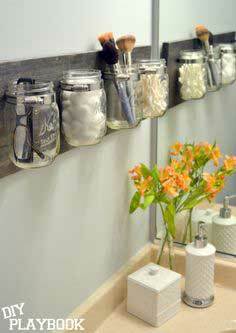 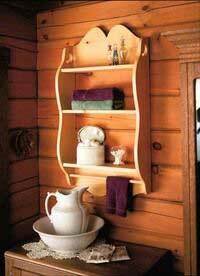 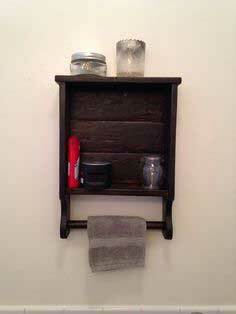 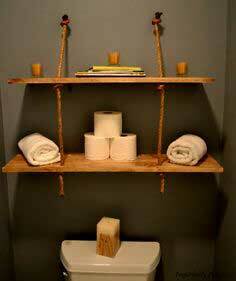 Almost everyone can use a little extra storage space in their bathroom or powder room, so here are free bathroom shelf plans that are sure to give you the added space your family needs. 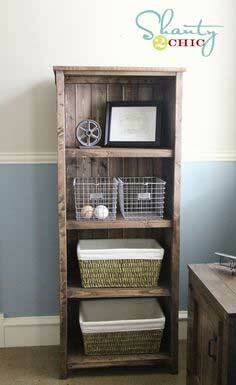 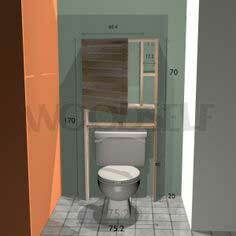 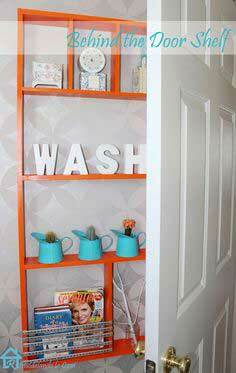 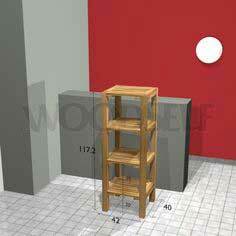 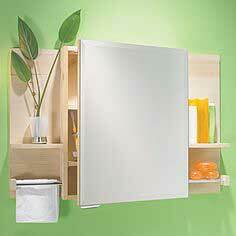 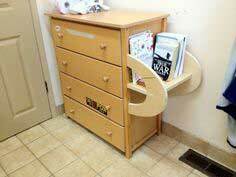 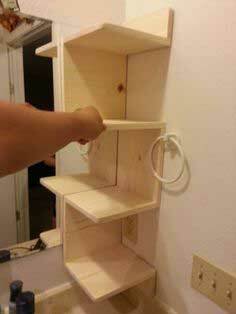 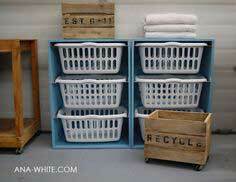 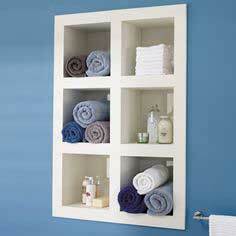 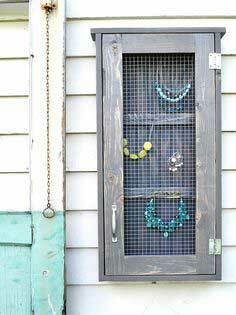 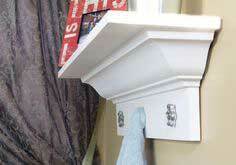 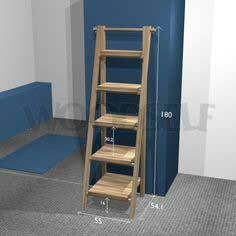 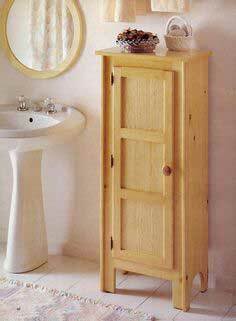 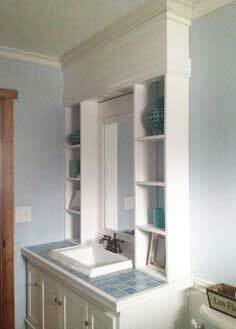 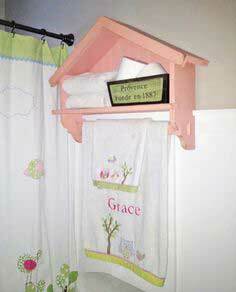 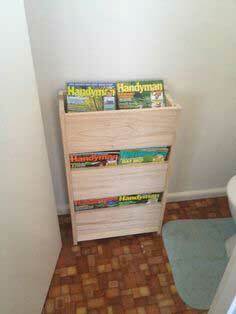 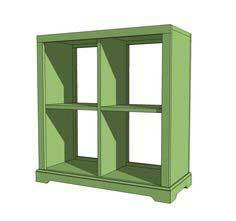 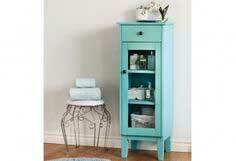 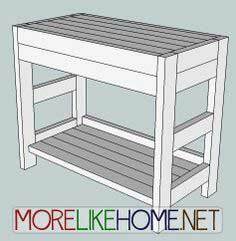 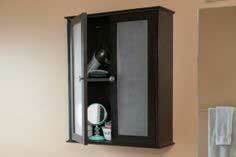 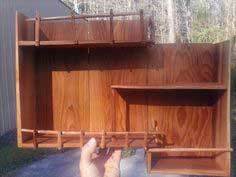 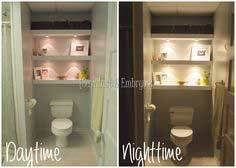 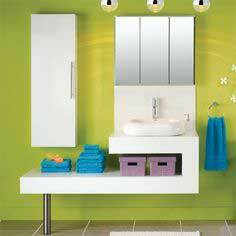 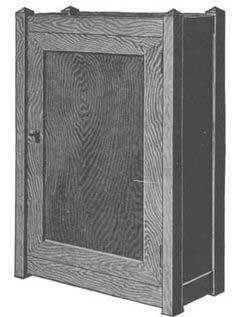 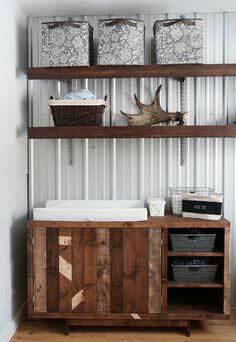 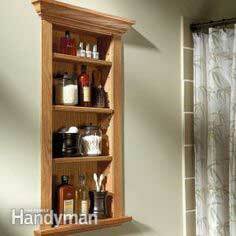 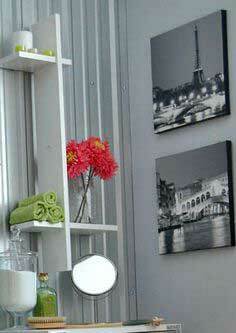 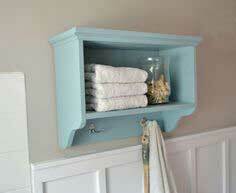 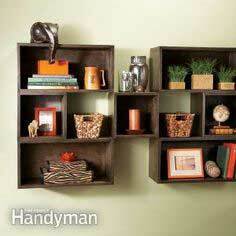 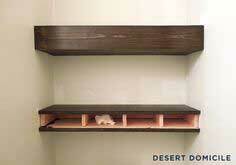 These plans would also be great for kitchen, bedroom or anywhere you need a little extra display or storage space. 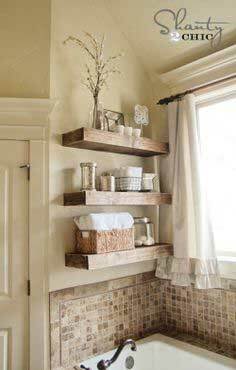 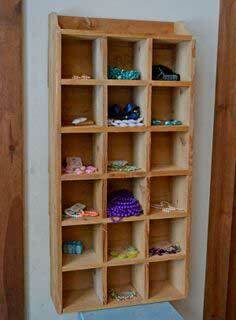 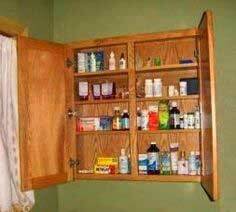 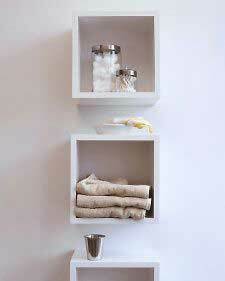 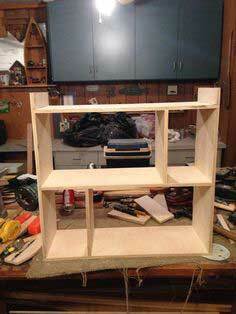 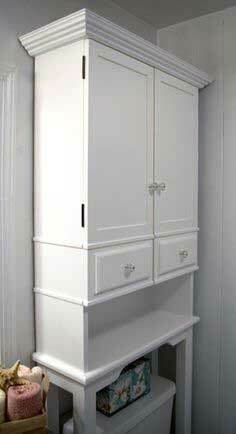 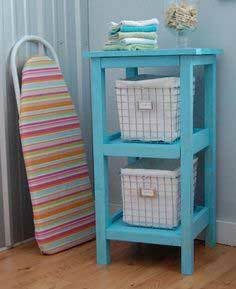 Whether you need a simple shelf to hold lotions and potions, or a cabinet to hold all your towels and supplies, you'll find a shelf plan that will suit your needs and style. 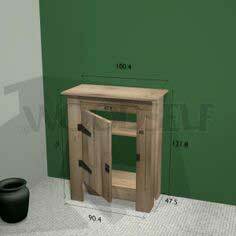 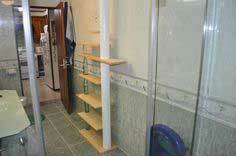 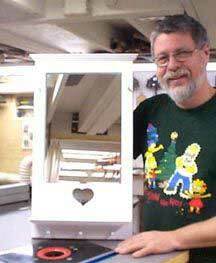 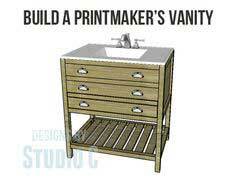 There are plans for beginner's projects and blueprints to challenge and delight skilled craftsmen. 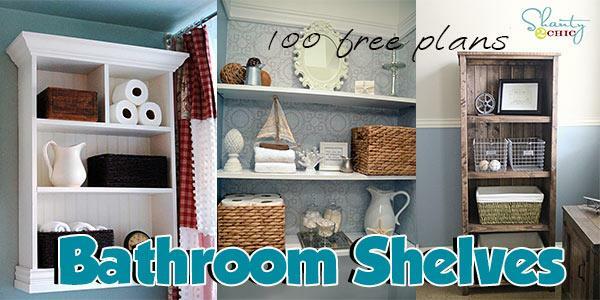 Just browse through this collection to find the project that's right for you. 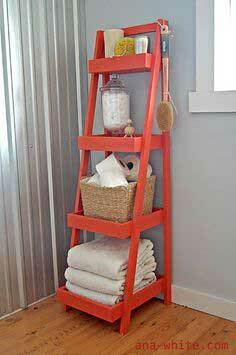 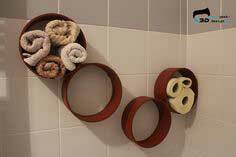 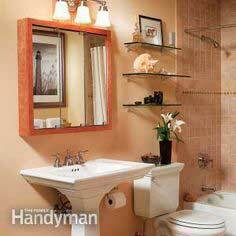 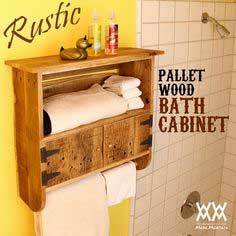 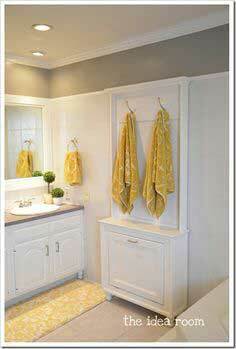 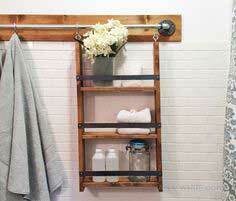 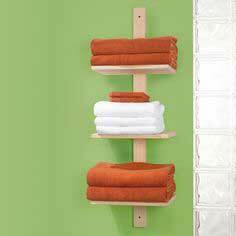 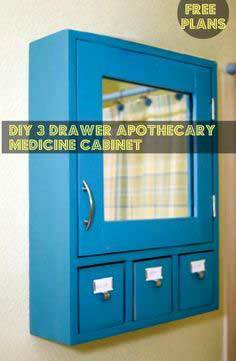 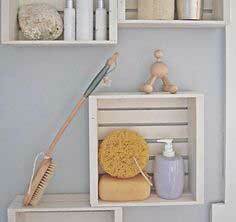 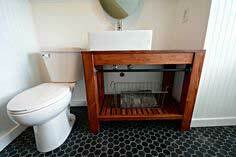 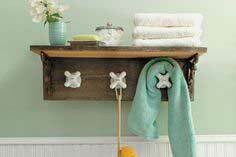 You're sure to be charmed with these simple additions that give a sense of flair to your bathroom, and you'll appreciate the added storage space these creative and stylish projects provide. 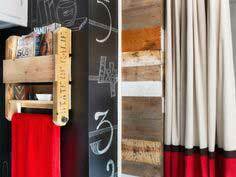 Suggested materials include reclaimed lumber, hardwood, MDF board, plywood, dimensional lumber, stock molding, plumbing pipes and fittings.